Here is a collection of some of my photoshopped images, I don’t really use photoshop to do different effect with the photos I take, I just normally use photoshop etc for designing the graphics for the website I design, also for marketing etc. So I thought I would have a play about using some of my images and the different effects within photoshop. Most of the images in the following gallery didn’t take that long to do, most aren’t fully polished images as just trying the different effects. 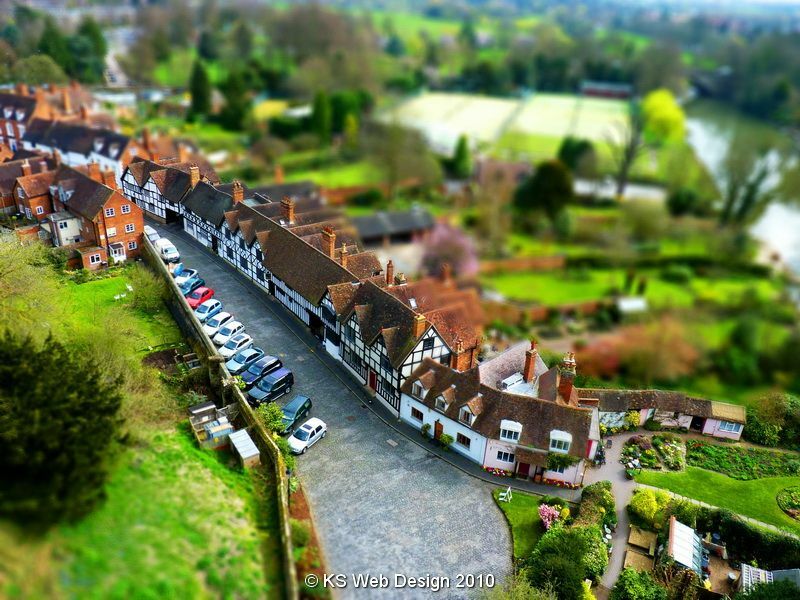 The images are of different types including the following: fake tilt-shift (miniature village), watercolours, pencil drawings, neon effect, combining pictures for different effects, selective colour etc. All the photos in the images are all my own photos, I have only used some free images for some of the effects. I’m not going into full detailed tutorials on how you can achieve these effects as you can find loads of tutorials on the net inc youtube, just wanted to show off some of the affects that can be achieved with only a little time. 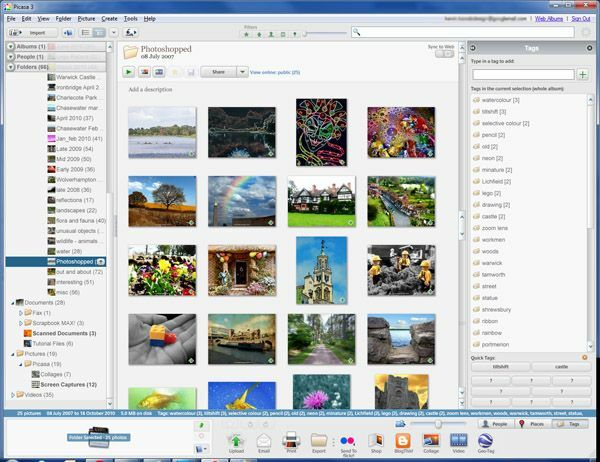 And by use of the actions command within photoshop can make tasks easier, click here for info. View the gallery by clicking on the icon below or from my photo albums link at the top of the page, I will be adding more to this gallery as I create different one, so if you want to keep updated, subscribe to my site by the link at top right of page or keep checking back soon. Use picassa as normal to tag your images etc and upload to picassa, then you can select your album or pictures then just click send to flickr, this after a few seconds will open up the fickr uploader with all your images including tags etc ready to upload to flickr, then upload to flickr and all your tags / keywords will be intact within flickr.